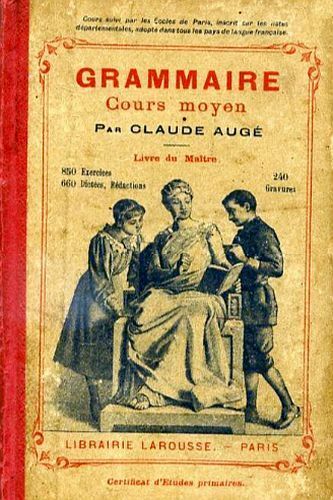 Grammaire, cours moyen is a French grammar instruction course book designed for middle level students. It includes examples, exercises, proverbs and paraphases, and questionaires for each section within the chapters. The chapters are organized by sentence structure: Noun, Pronouns, Verb, Adjectives, Adverbs, Conjunctions, Articles, Propositions, and Interjections. Epub 20181112.epub If you cannot open a .mobi file on your mobile device, please use .epub with an appropriate eReader. Mobi/Kindle 20181112.mobi Not all Kindles or Kindle apps open all .mobi files.